Amacon was proud to celebrate the annual Gala on the Bridge as the Riverfront sponsor in downtown Denver on September 13th. 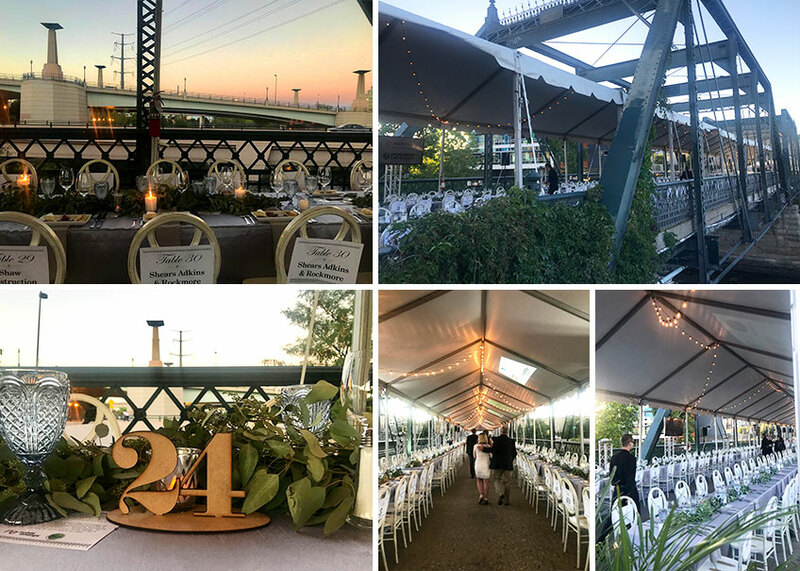 The Gala on the Bridge is The Greenway Foundation’s signature fundraising event, held on the 19th Street Historic Pedestrian Bridge over the South Platte River in the Central Platte Valley. This evening offers stunning views of the River with attendees enjoying live music, cocktails, dinner and celebrating the annual Hero of the River Award winner. Thanks to everyone who made this fabulous event an outstanding success.